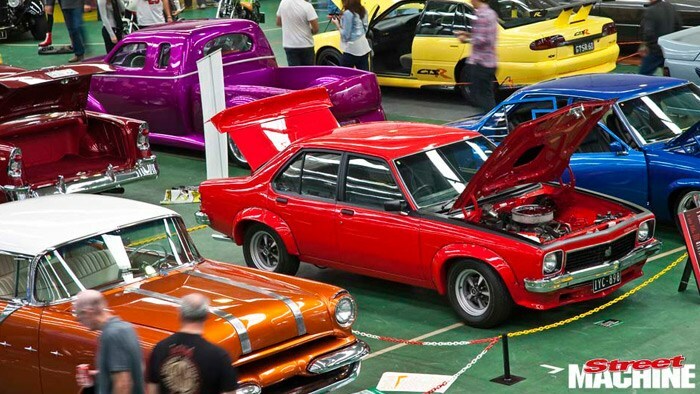 VICTORIA has a new indoor show on its calendar, Showcars Melbourne. Now in its second year, the event attracted some heavy hitters, including Mick Fabar’s ZEROD Falcon. We’ve got the scoop in the June issue, but for now enjoy some shots that didn’t make it into the mag. To keep an eye out for next year’s show, visit www.showcarsmelbourne.com.au.